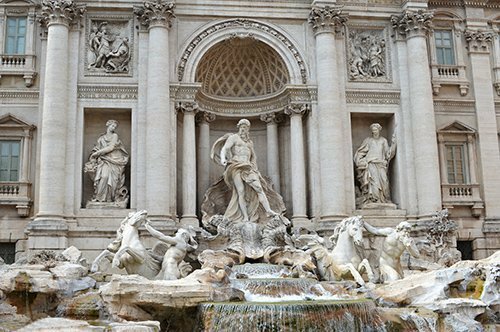 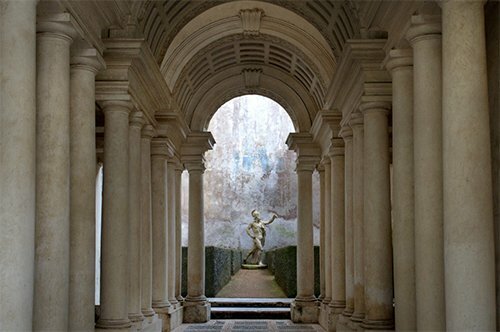 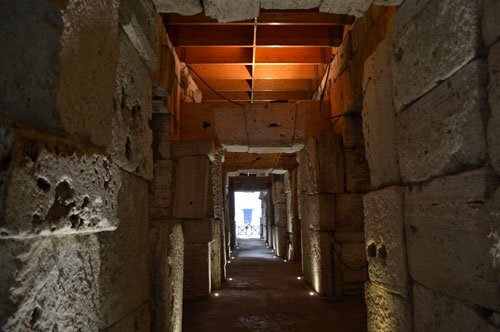 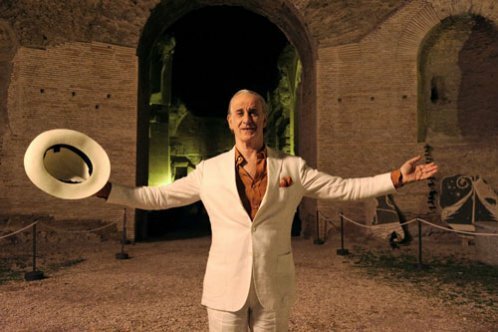 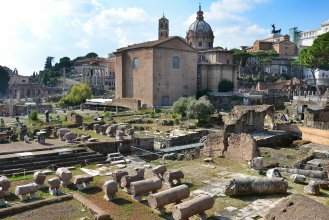 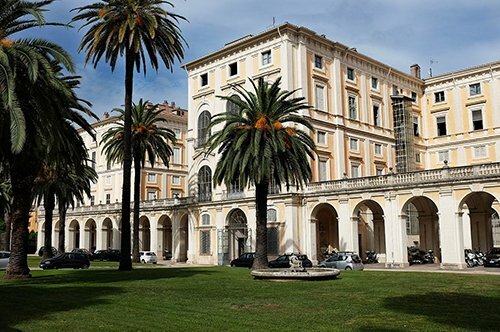 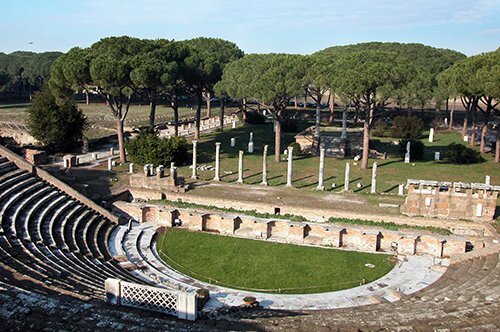 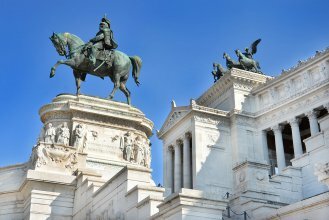 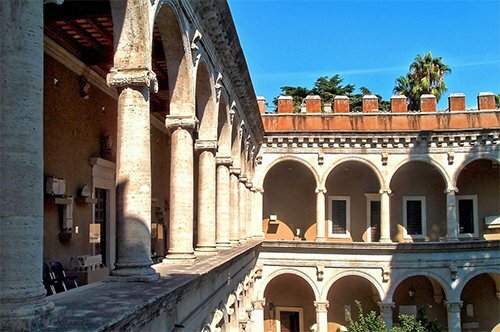 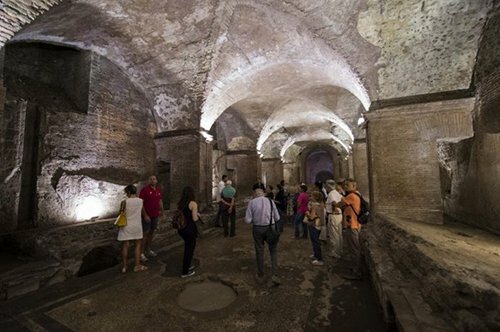 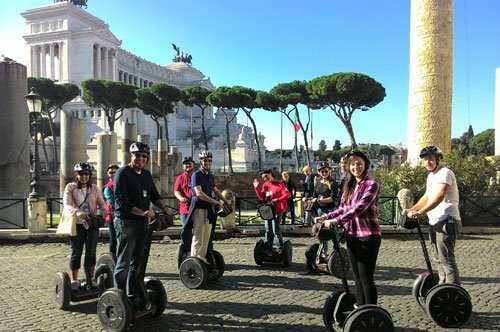 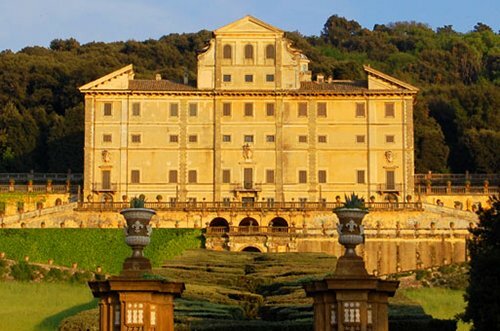 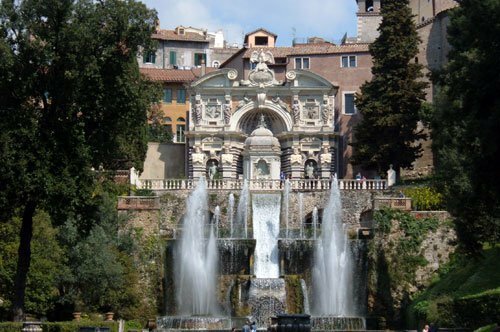 Go back in time and discover the Imperial Rome along with your guide. 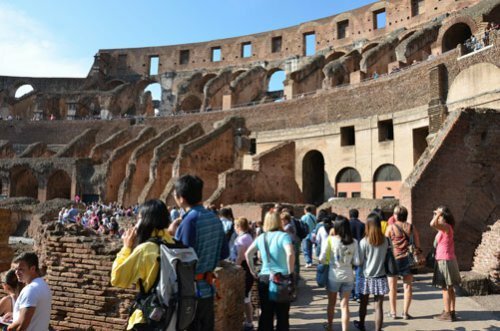 Avoid the queue at the Coliseum thanks to the entrance ticket included in the reservation. 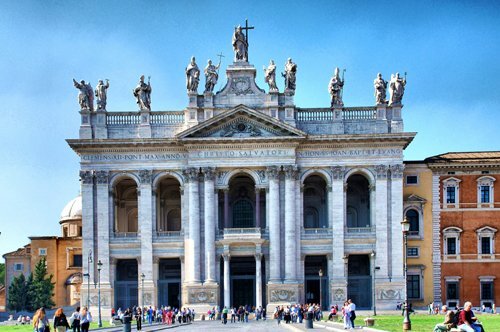 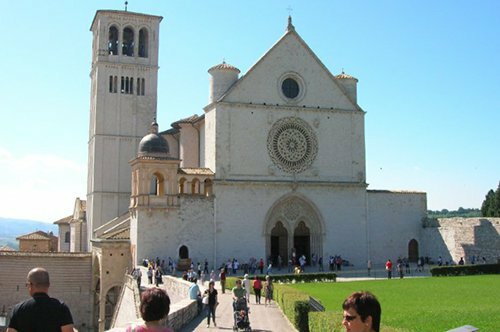 Admire the Church of San Pietro in Vincoli. 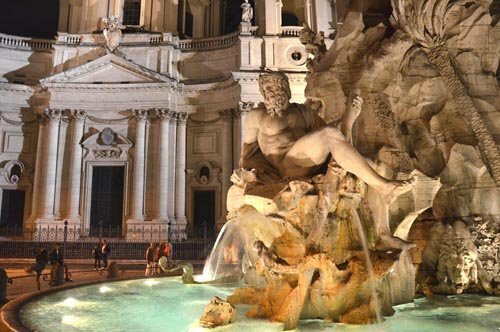 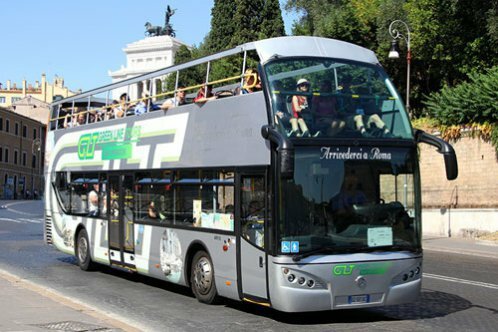 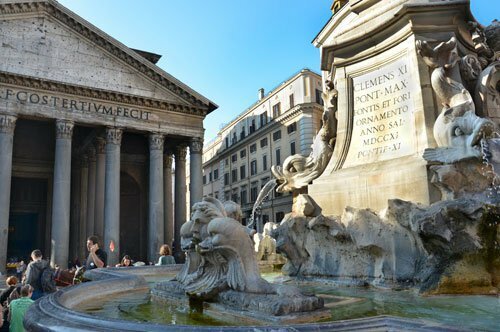 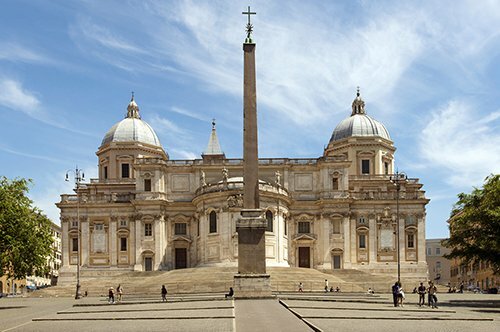 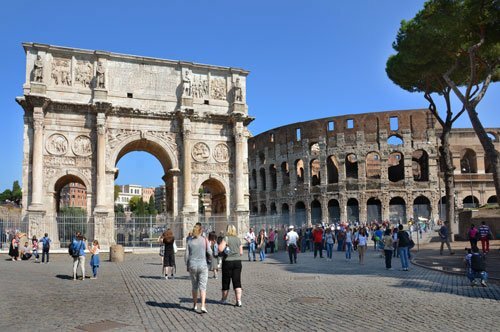 Rome is a big city and things to see and not to be missed are many. 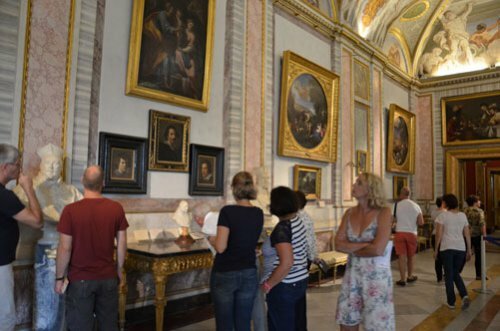 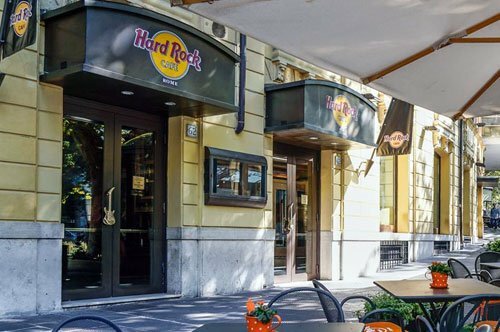 For this reason we propose you a guided tour partly on foot and partly by bus in order to visit without stress the highlights of the city. 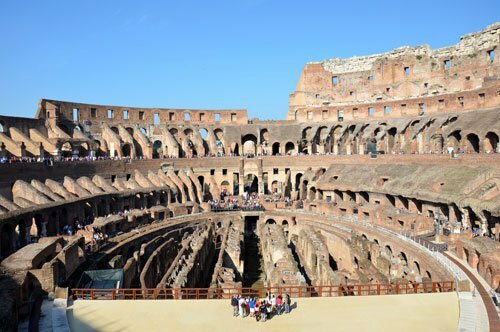 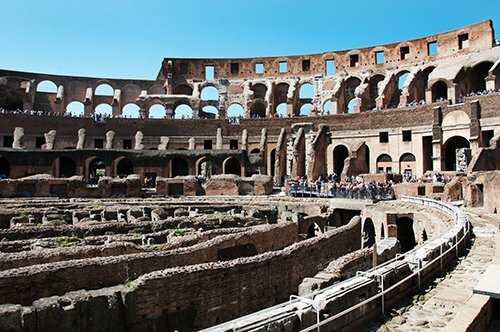 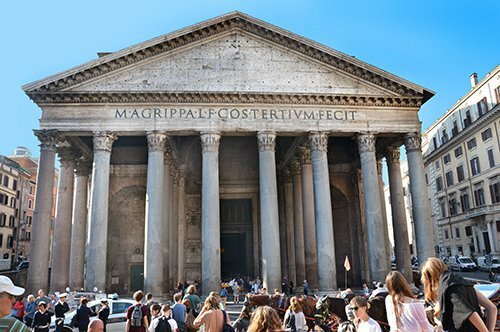 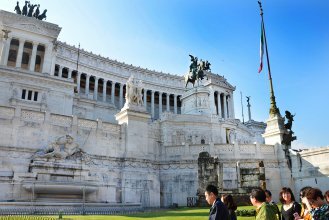 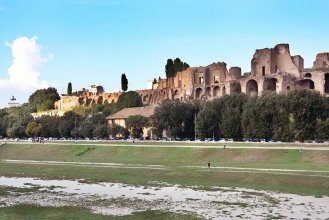 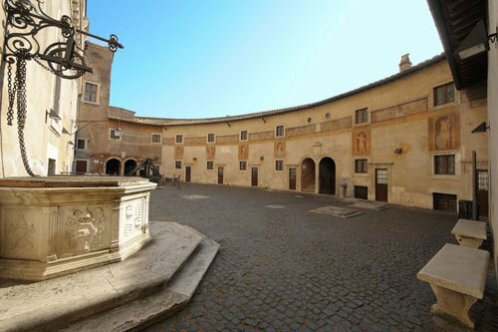 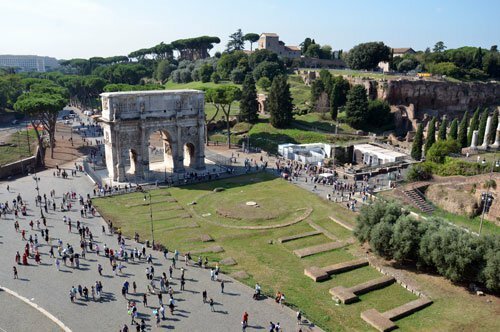 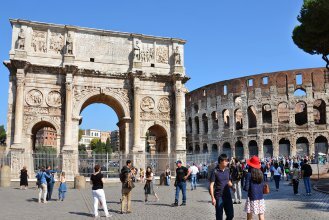 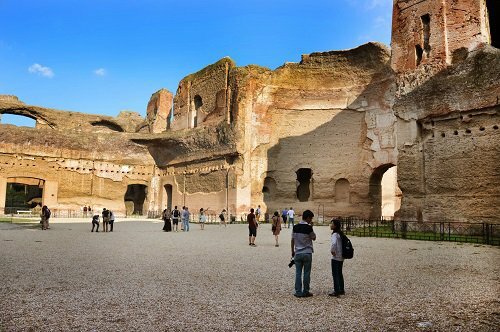 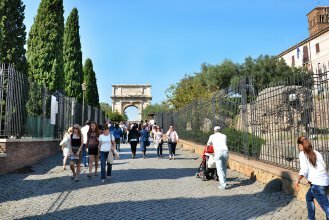 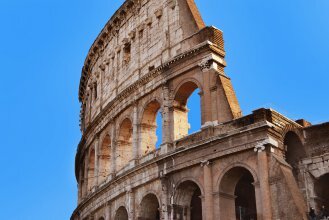 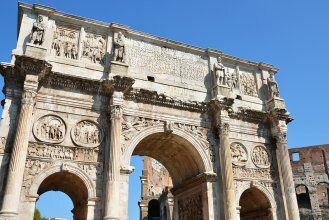 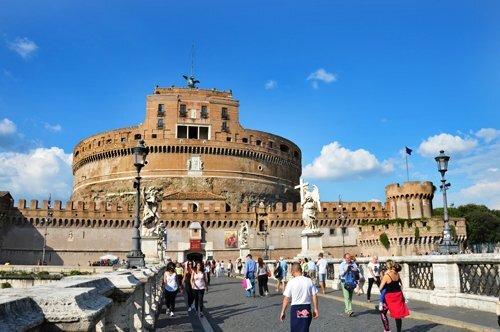 From Piazza Venezia to Piazza del Campidoglio, from the Circus Maximus to the Aventine Hill to end with the entrance and a guided tour of Rome´s symbol: the Colosseum. 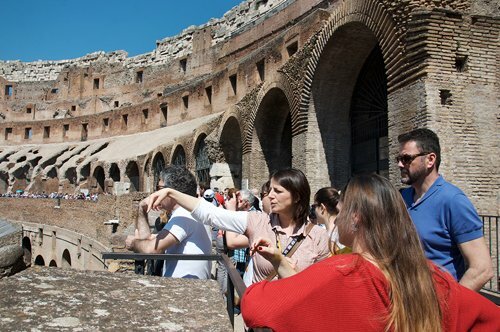 The tour itinerary may vary due to majeure force causes or for seasonal opening hours of the sites of interest.